You are going to Watch One Piece Episode 422 English dubbed online free episodes with HQ / high quality. Stream Anime One Piece Episode 422 Online English dub A Deadly Infiltration! 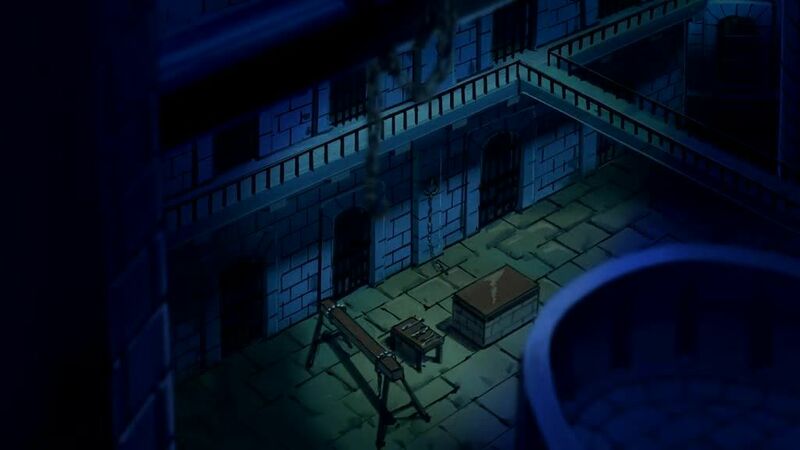 The Underwater Prison Impel Down! Garp tells Ace that Luffy now knows about his parentage and that he had hoped Ace and Luffy would become marines. Ace says it is impossible because both he and Luffy are descendants of criminals, and that as he does not remember or care for his father, he took on his mother’s name and considers Whitebeard his only father. The Buggy Pirates sail towards Impel Down, hoping to free the captured Buggy. Alvida refuses to risk herself for Buggy, suggesting that Impel Down is impossible to break into, and the rest of the crew gives up after she says she will take the ship for herself if they go to save him. Hancock reaches Impel Down with Luffy, where she meets with Hannyabal, the ambitious vice-warden of the prison, and is to be subjected to a strip search before being granted entry.